And we're back with another "15 Thoughts While Reading..." post! I have been having a lot of fun with these lately, even though I've barely posted any. Still, I'm super excited for this one that we're discussing today. 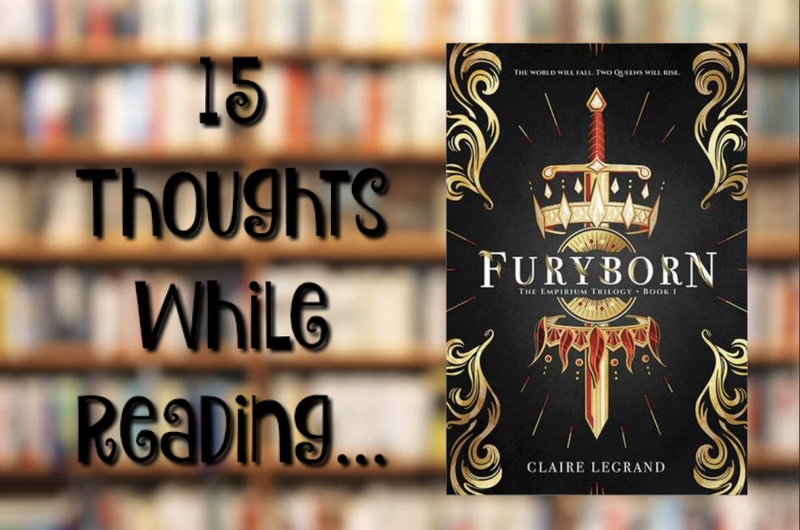 I read Furyborn at the beginning of this month and, as it was one of my most anticipated books of the year, I was thrilled to be able to read it early! You can find my review here! Who exactly is Harkan? Are they just friends with benefits or actual lovers or what is the situation here? HARKAN NOOOOO...ok but he can't actually be dead, right?! Ok, so that mind meld with the emperor or whatever was super weird also how the heck did that lord not die also what is going on? Navi, I love you. Remy, I love you. Zahra, I have no particular feelings aobut you as of yet considering you're relatively new. WHERE IS THE NEXT BOOK AND CAN I HAVE IT? I hope you guys enjoyed my discombobulated thoughts that I went through my head while I was reading Furyborn. 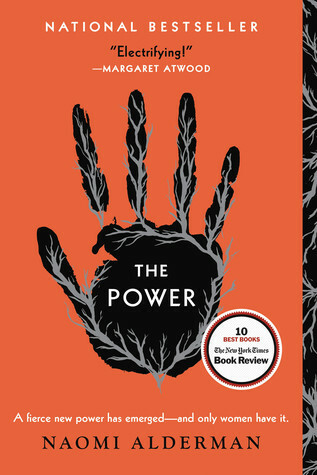 I had an amazing experience with reading this book and I can't wait for the next one. Fingers crossed that arcs are printed soon because I need one immediately! Thanks for reading! Stay tuned for another Top 5 Wednesday, a new book review, and a secret tag!